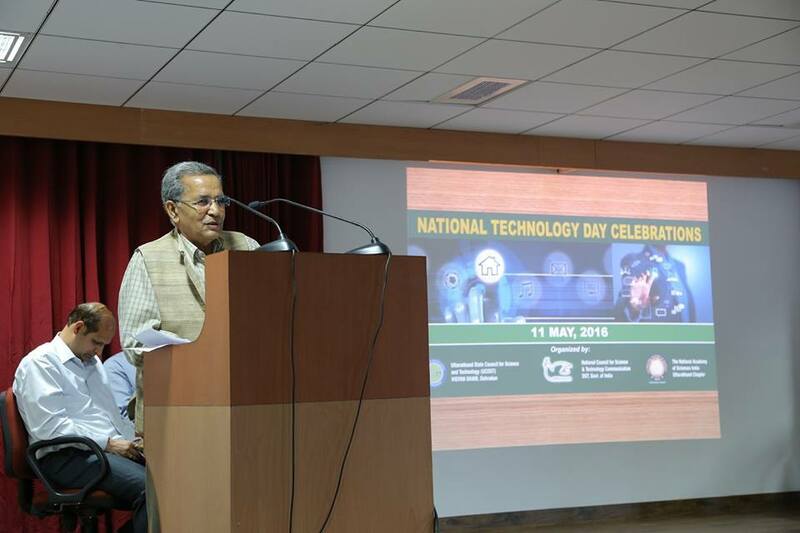 A programme was held to mark the occasion of National Technology Day which was inaugurated in the premises of Vigyan Dham. 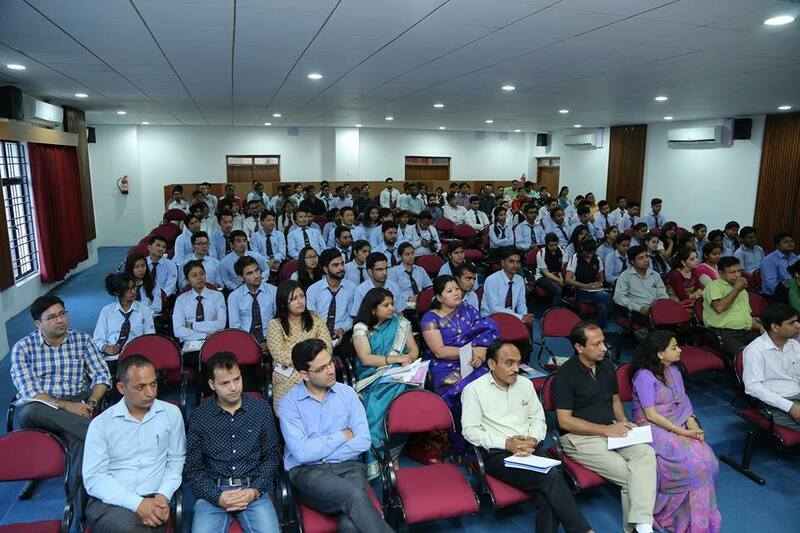 The program was jointly organized by Uttarakhand Council for Science & Technology with the help of TIFAC, DST Govt. of India and NASI. 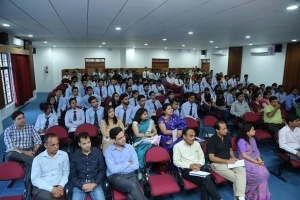 During the occasion Prof. A.N Purohit, Former VC, HNB, Garhwal University, Srinagar (Garhwal) was the Chief Guest. He shared his view about the value addition and he emphasis to develop mountain specific technologies for the betterment of the hill people. Dr. Prabhat Ranjan, Executive Director, TIFAC, as an special guest. 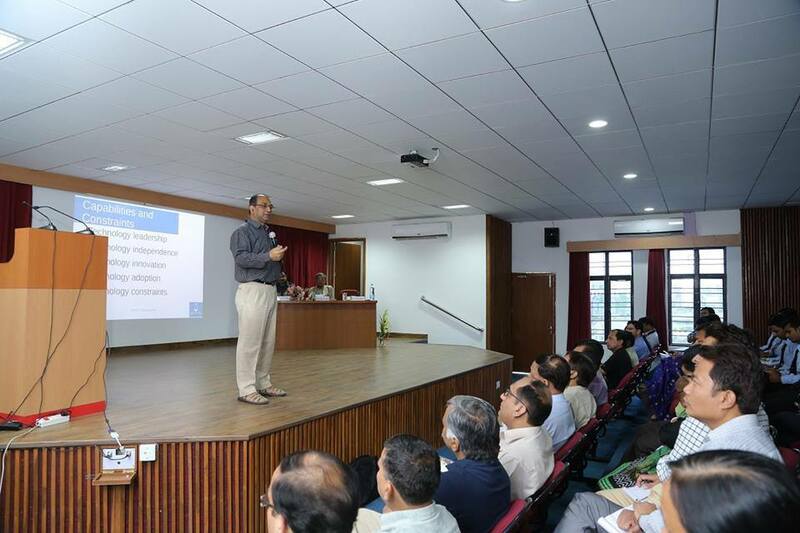 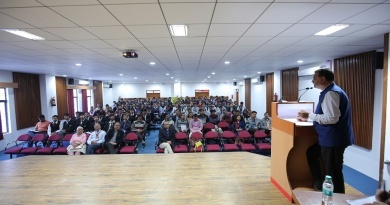 Delivered a popular lecture on “Vision 2035 for Science and Technology for common masses”. 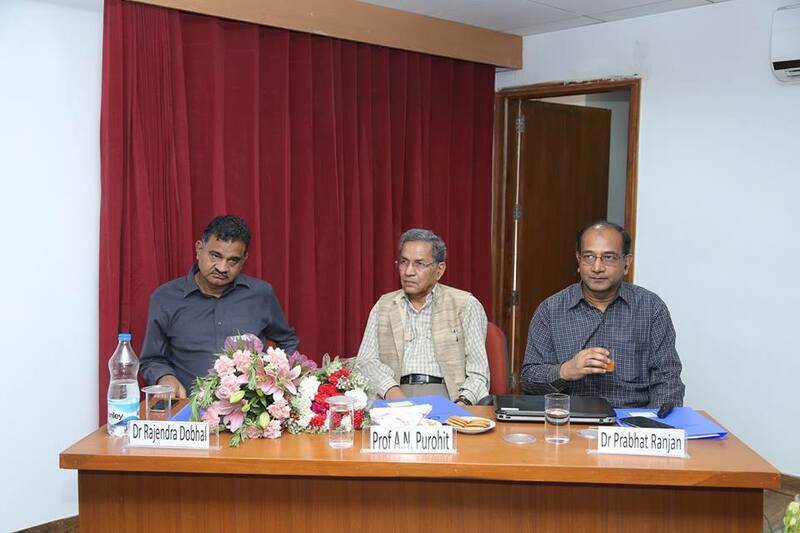 Dr. Ranjan, is working since 2013 and vision 2035 is prepared under his leader ship. 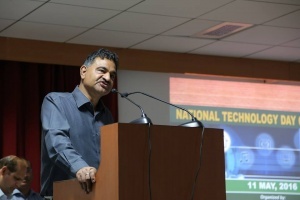 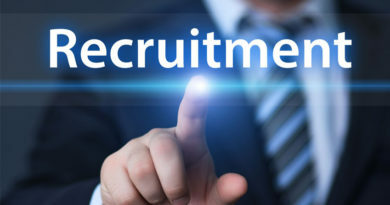 Dr. Ranjan is an eminent nuclear physics and develop many tools for physically challenged people and developing sensor based technology for nuclear Science, Nano-Science, and for physically impaired people. 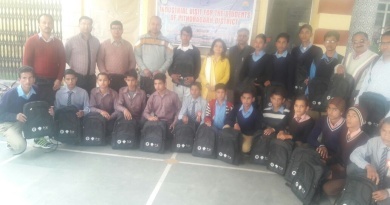 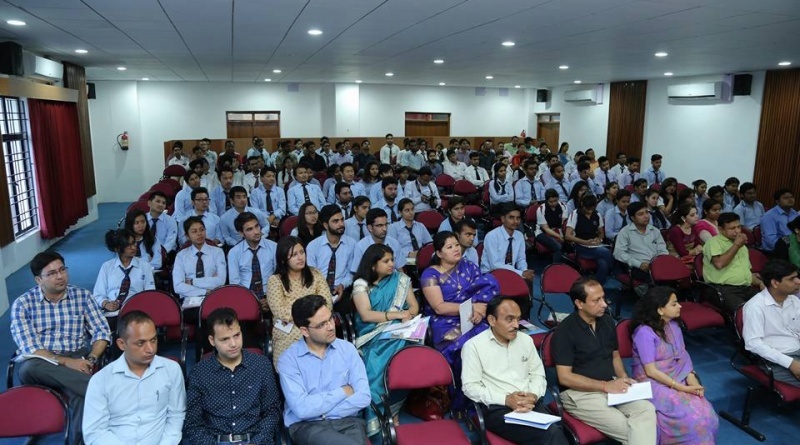 150 Students from Graphic Era Institute, Sri Guru Ram Rai Institute of S&T, DAV& DBS College, Baba Farid Institute of Technology, Dolphin College, Pandit Lalit Mohan PG College, Risikesh were present along with their teachers.